As many of you know I am a designer and I own a company named BulletTrain which is a computer company. 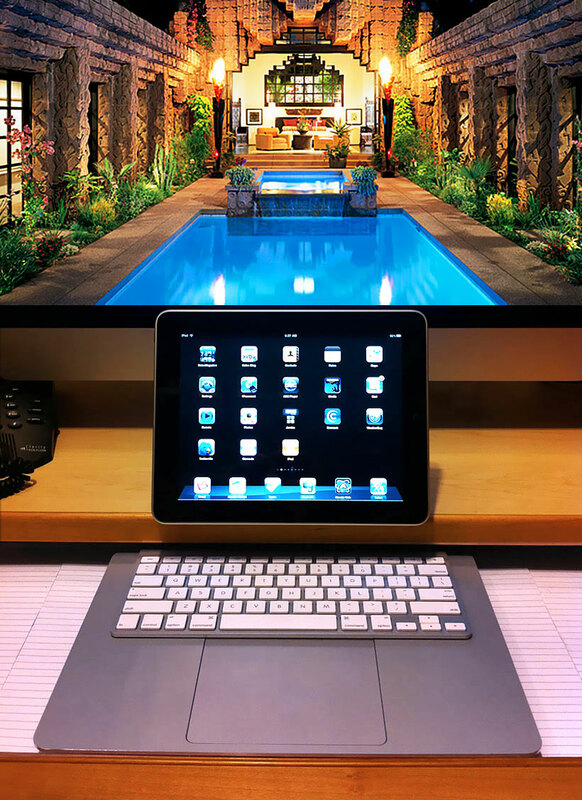 Recently we introduced two revolutionary accessories for the Apple iPad and iMac. I thought it would be nice to share an overview with of these two great products. The first product I designed reinvents the desktop keyboard and it's named the BulletTrain Express Keyboard Platform for the Apple Wireless Bluetooth Keyboard and Apple Magic Trackpad. 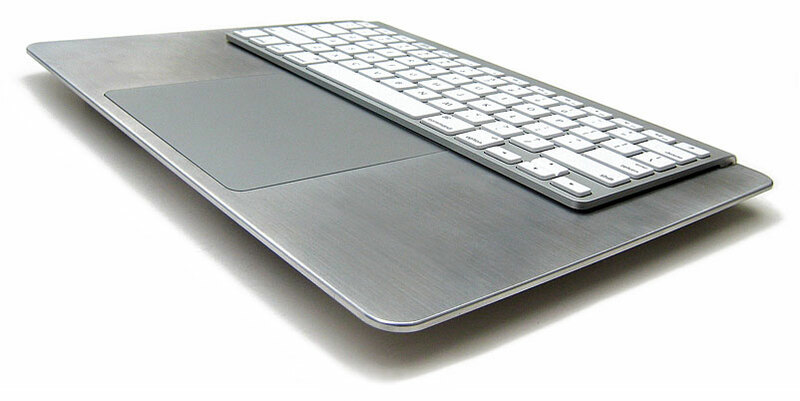 Essentially, the Express Keyboard Platform is a dock, that mates the Apple Wireless Keyboard and Magic Trackpad into one cohesive structure. The BulletTrain Express Keyboard Platform is pictured on the left, next to a standard 15 inch Apple Macbook Keyboard. Notice that the BulletTrain Express Keyboard Platform is more than an inch narrower and about a quarter inch shorter, yet its trackpad area is immensely larger than the Macbook. Having a trackpad so much larger translates into better gesture control and much longer scrolling, swipes and flicking. In the photo below we see the BulletTrain Express Wireless Bluetooth Keyboard Platform sitting in front of, and controlling a 27 inch iMac. Having what essentially is a laptop keyboard form-factor frees up a tremendous amount of precious desktop space. In the next photo below we see the BulletTrain Express Keyboard Platform located in a specially designed drawer. 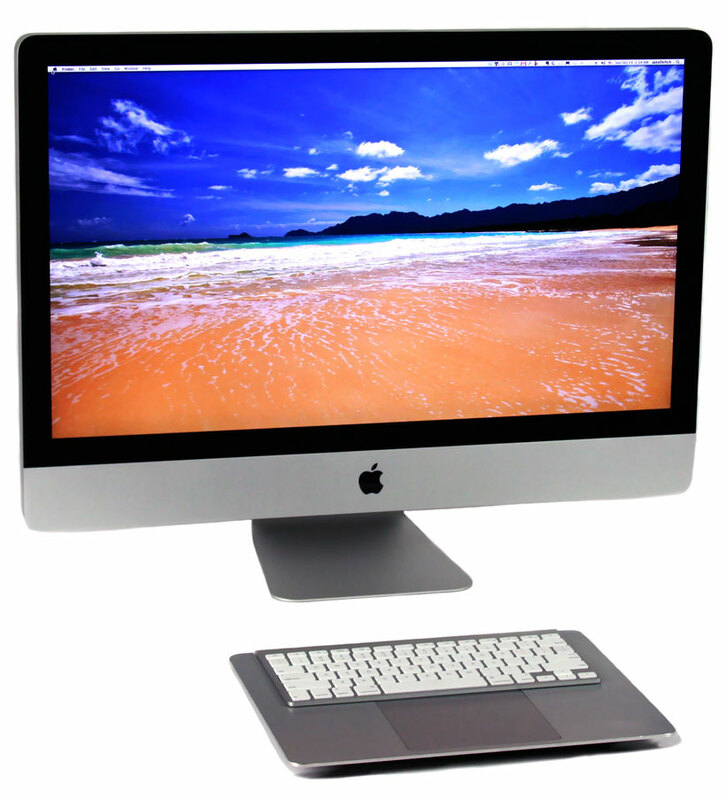 Actually, you are looking at my 27 inch Apple iMac desktop office computer, where I research and write everything onRolexMagazine.com. Also located in the photo below is my iPad attached to the second product we just introduced, know as the BulletTrain MagicStand for the Apple iPad, which we will take a closer look at shortly. In this next photo below we see a front/side perspective view of the BulletTrain Express Keyboard, and you notice it looks like it is hovering on top of the table. One of the most outstanding features of this design is that it works as well as it looks. There are many people who have an Apple Macbook laptop and love the ergonomic comfort of the built-in wrist wrest as well as the swiping gestures the trackpad has. 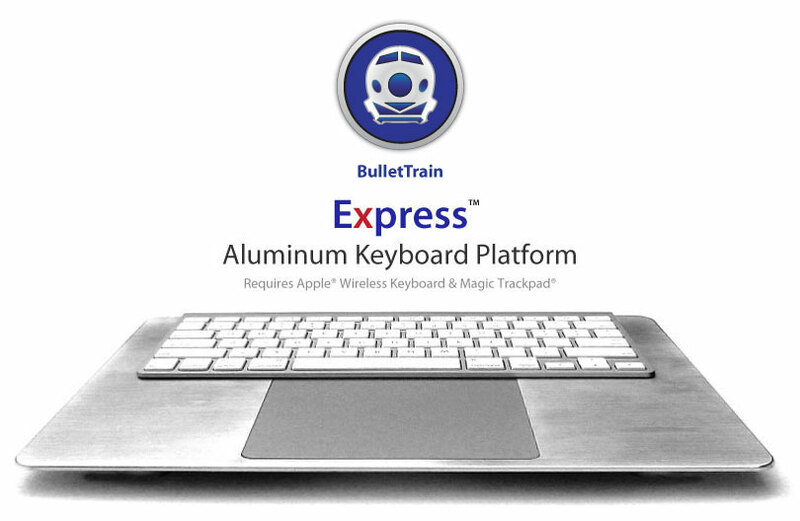 If you use a Macbook and then you go to use a keyboard and mouse or trackpad on your desktop, it feels quiet different, so if you invest in a BulletTrain Express Keyboard Platform you will benefit significantly. You can learn everything about this product in detail on BulletTrain.com. 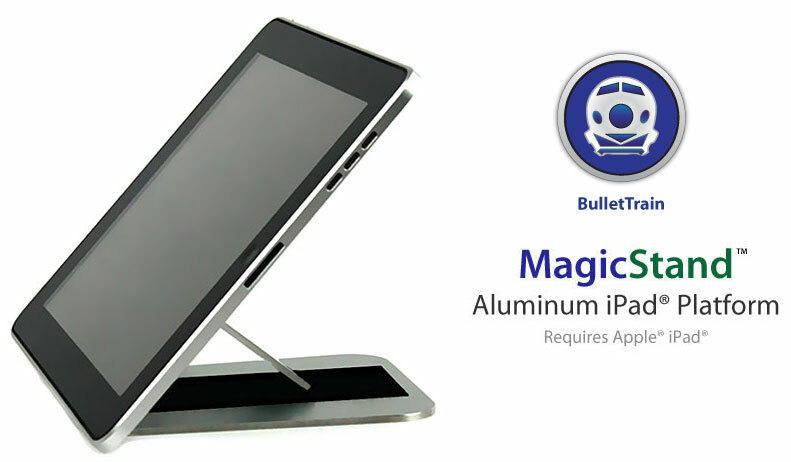 The second product we introduced is the ultimate iPad accessory and it is named The BulletTrain MagicStand for the Apple iPad. The BulletTrain MagicStand for iPad is so profound with its features, that it fundamentally changes what the iPad is and how it works!!! 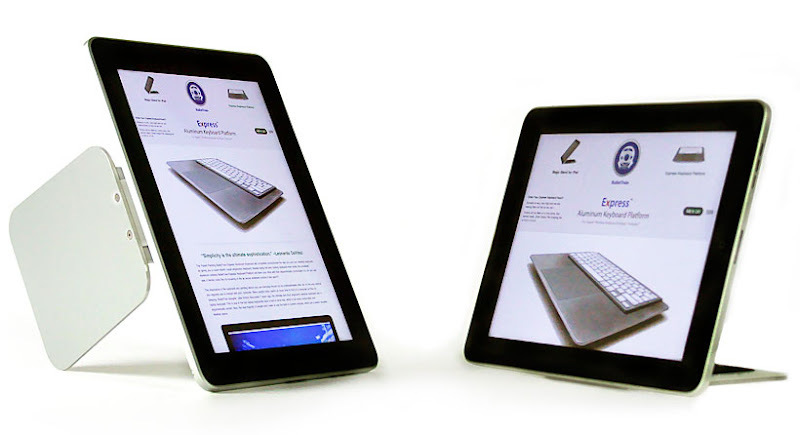 One of the unique features of the patent pending BulletTrain MagicStand for iPad is that you can instantly change its orientation from portrait to landscape, by simply flipping it clockwise, or counter-clockwise. It is shown below in both landscape and portrait. The BulletTrain MagicStand is made from high-quality anodized aluminum that perfectly matches the iPad, and in the photo below, we see it sitting on a table. 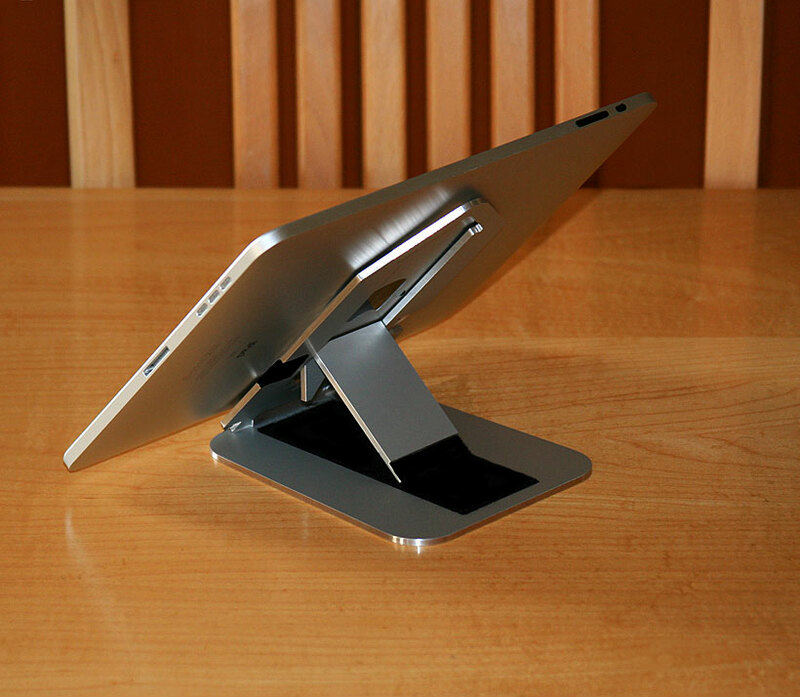 The BulletTrain Magicstand for iPad can be tilted to any angle from zero to 90 degrees, so you can instantly customize its position. 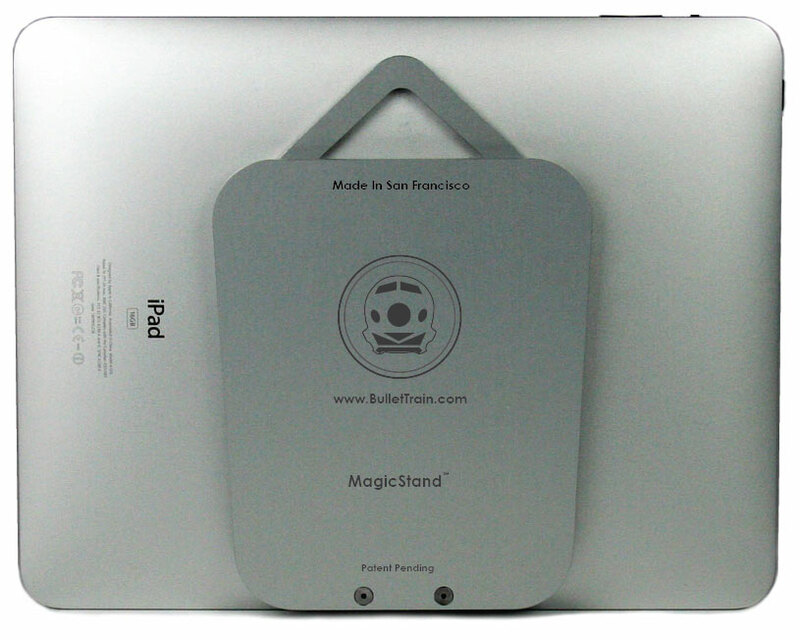 In this next photo we see the rear view of the MagicStand while it is sitting upright on a flat surface. Also notice the pyramid shape at the top can be used to hang the MagicStand on just about any nail or screw, so you can literally hang it on any wall like a picture frame!!! 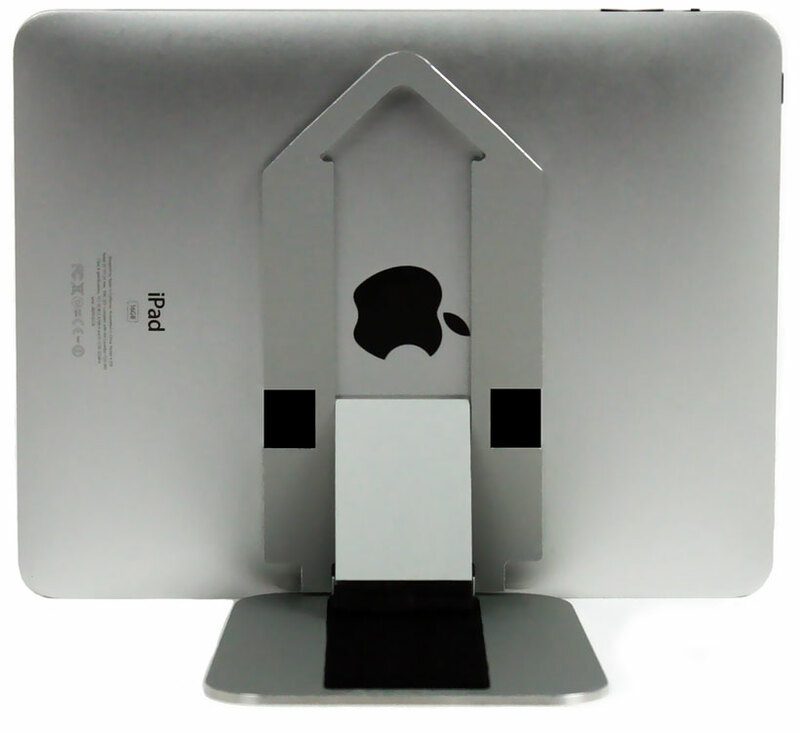 In this next photo we see the MagicStand for iPad with the drawbridge foot closed. When the drawbridge foot is in the closed position, it is just over a quarter inch thick, and its shape is optimized to be as comfortable as possible in you hands. In this next photo we see the BulletTrain MagicStand in what is know as the steep typing position, which allows you to type on the iPad like it's a laptop!!! 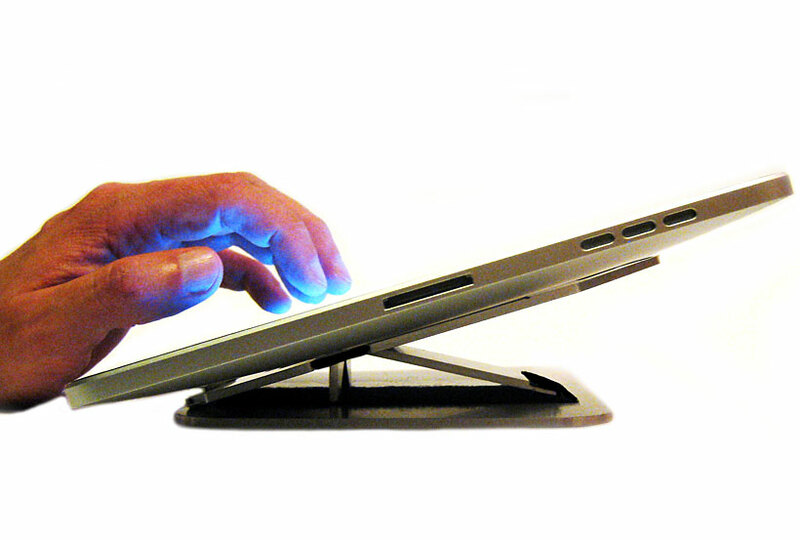 If you look closely you will notice there is a secondary leg that helps support the MagicStand in this typing position. You can learn much more about these two amazing product and you can also order them on BulletTrain.com. We are currently only shipping them in the U.S.A., but if you are a reader of Jake's Rolex Magazine and you decide you must have one of these amazing products, send me an email and we will get it to you. If you have any question, or comments, please let me know. 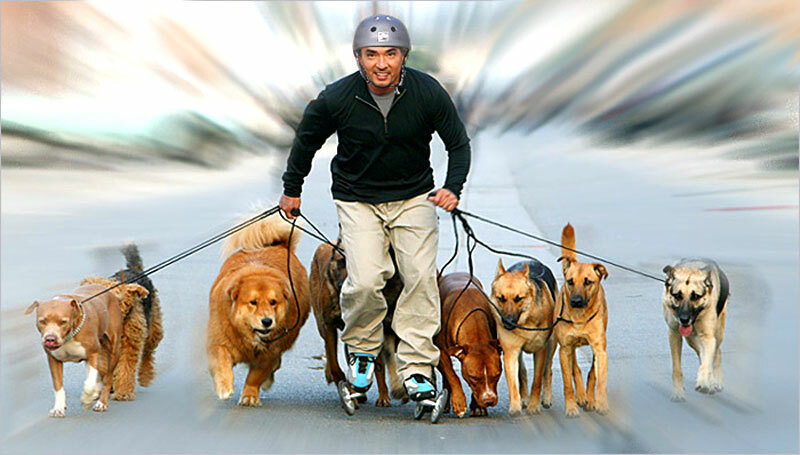 If you have not seen Cesar Millan, The Dog Whisperer in action, I can tell you he is purely amazing, and uncanny. I mean, just mind boggling!!! Cesar seems to be a Rolex collector and in the photo below he appears to be wearing the all-new Supercase Stainless Steel Submariner. If you are a daily reader of Jake's Rolex World you know I am crazy about the upcoming Chevy Camaro convertible. It appears Neiman Marcus shares my enthusiasm, as they are offering 100 limited edition Convertible Camaro's for the upcoming Holiday Season. 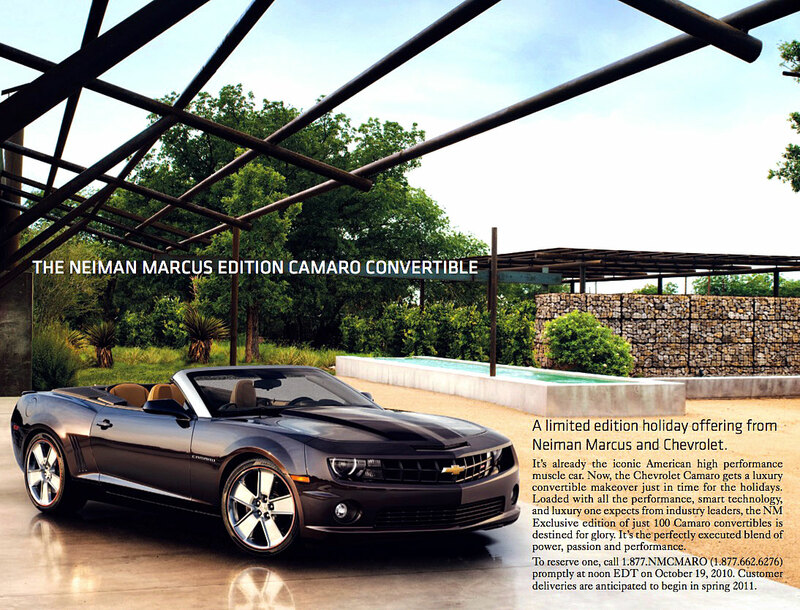 Update: Neiman Marcus sold out of the 100 Camaro Convertibles in just 3 Minutes, which set an all-time record. 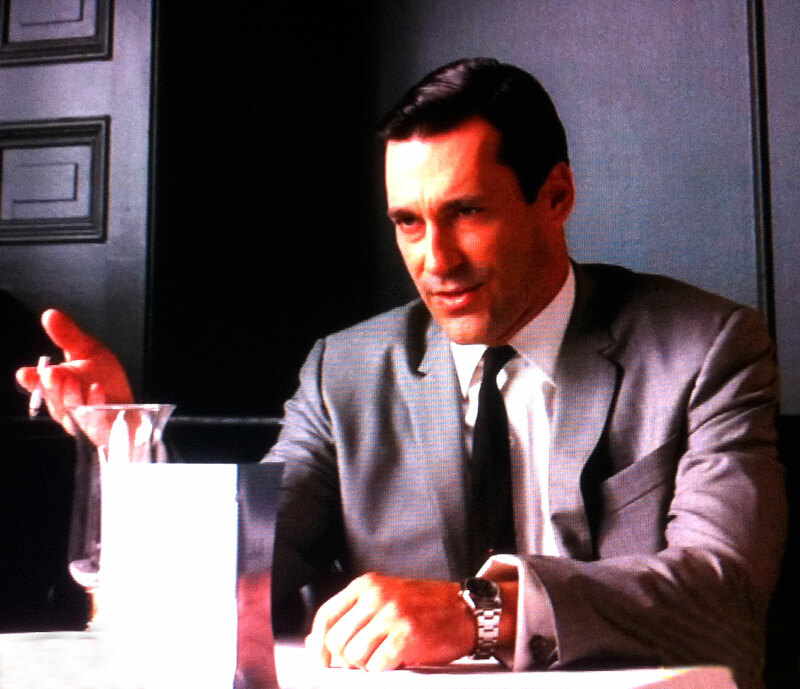 On the last couple episodes of Mad Men, I noticed Jon Hamm sporting his now trademark Rolex Explorer as seen in these photos. What an amazing show!!!!!! 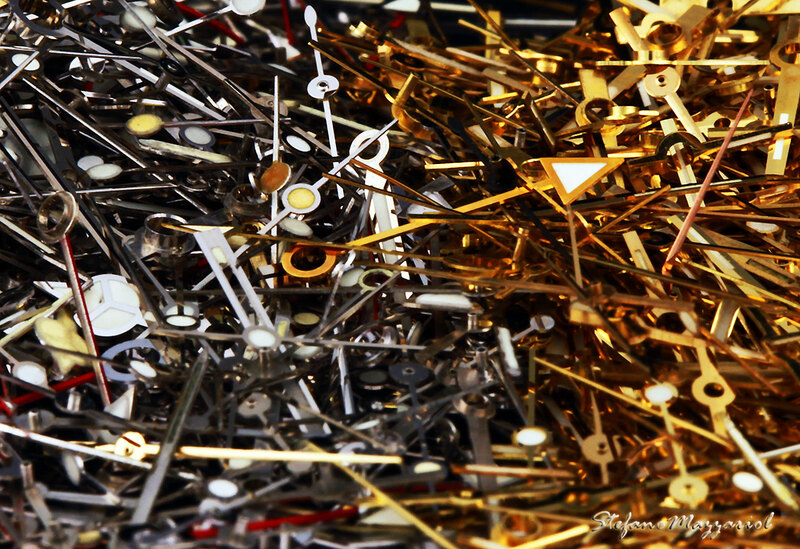 Stefano Mazzariol in Italy took these incredible Rolex parts photos that are just mind-boggling!!! 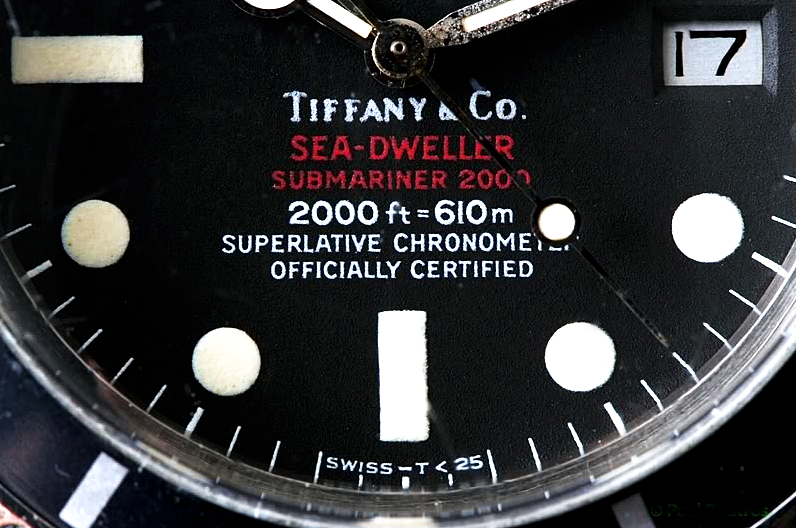 Stefano is one of the top Rolex fanatics on earth and he has a very deep appreciation for Rolex History & Design. You have to click on these images to check out all the glorious detail. By the way, after you click on them to enlarge, make sure you download them for desktop wallpaper!!! 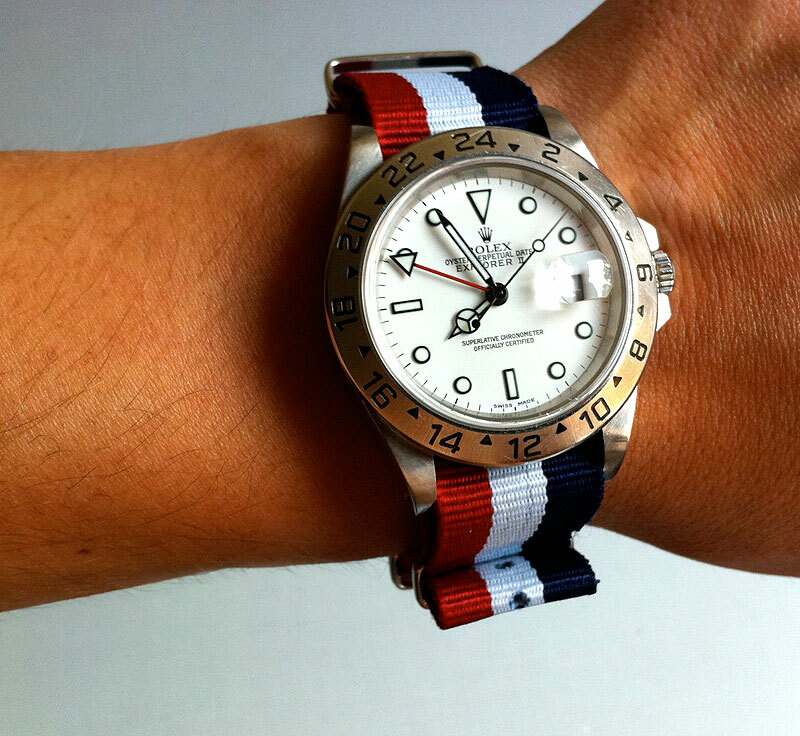 Andre is from Helsinki, Finland and the took this great photo of this Polar White Rolex Explorer II on a red, white and blue NATO. 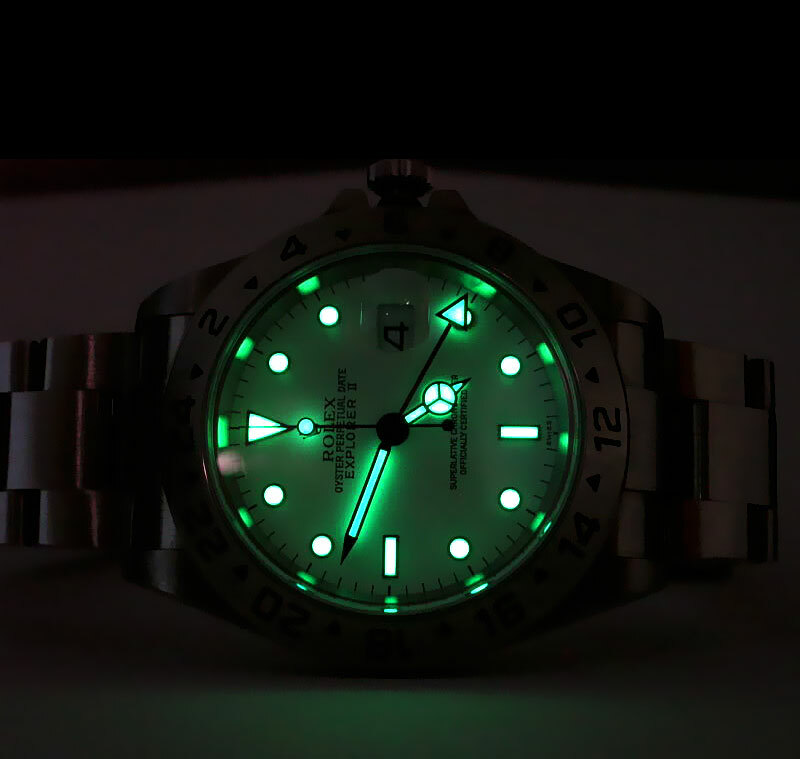 Rolex Studio Shot Of The Month!!!! I just wanted to share my 1970s GMT 1675 I got a couple of days ago. I really love it. It's my favorite watch right now! 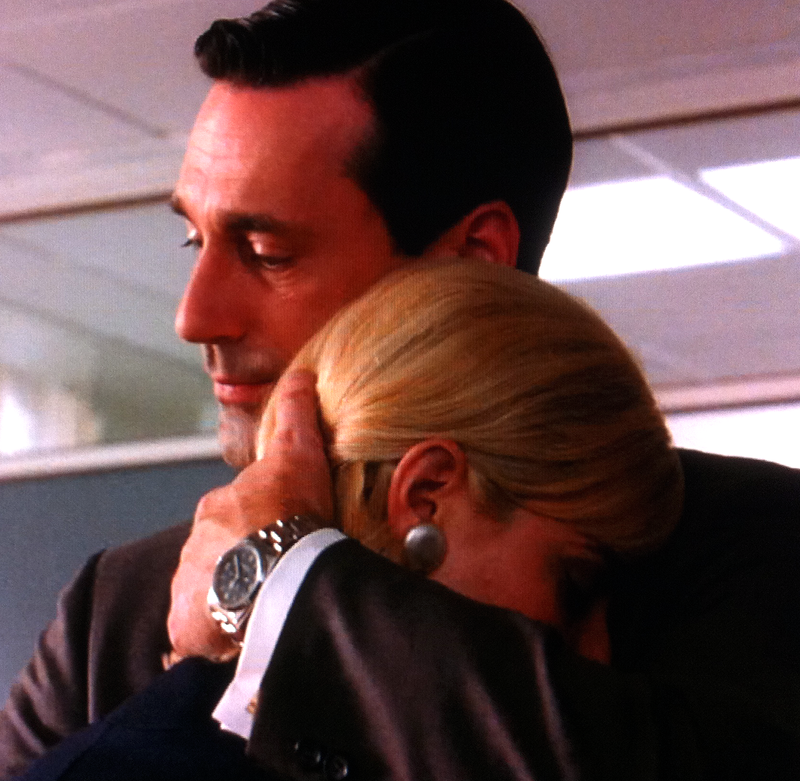 All I can say Kyle, is that is one beautiful Espresso GMT. I mean it is really nice and I see why it is your favorite. 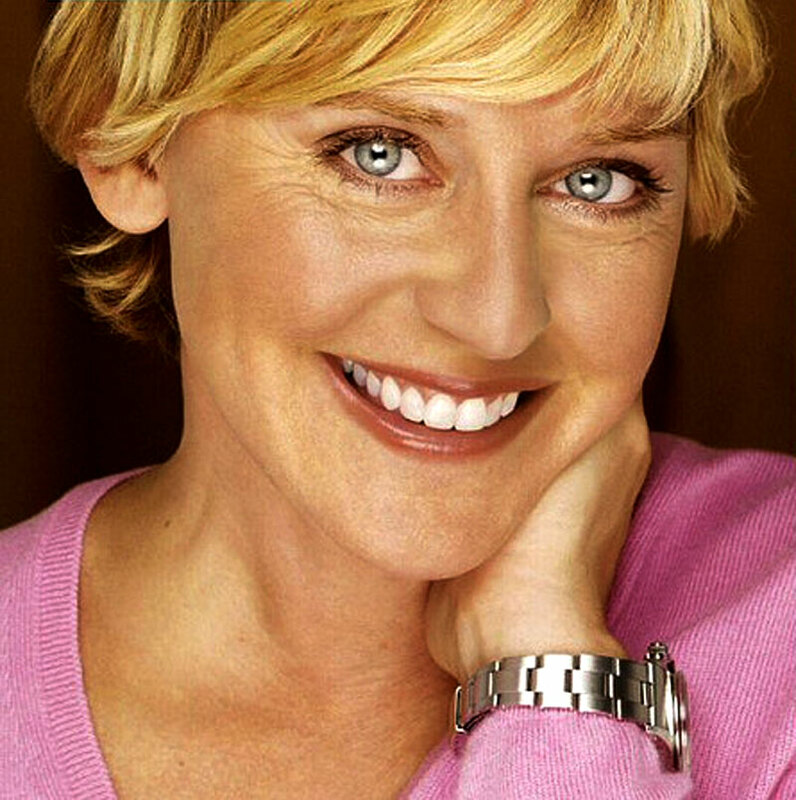 It is totally classic, and what an amazing studio shot you took with it on the declaration of independence!!!!!!! Click on image and download for beautiful desktop wallpaper!!!!! Since I was recently on the topic of cool convertibles, I thought it would make sense to post this great ad from David Boettcher. David Boettcher is a friend of mine and he very kindly sent in this superb Rolex ad from 1930 to share with you. 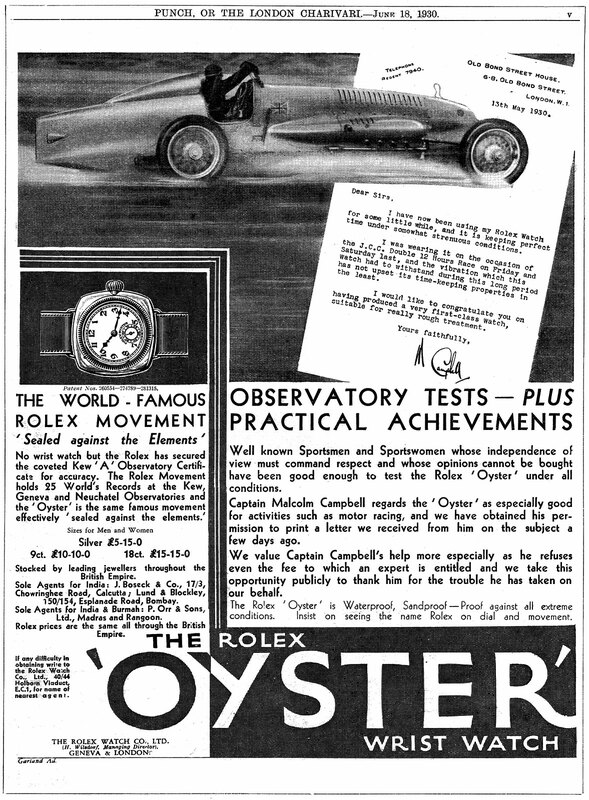 I added this magnificent Sir Malcolm Campbell ad to The Sir Malcolm Campbell Story–The First Rolex At Daytona. David Boettcher is a former nuclear scientist and he recently wrote an amazing article that is scheduled to appear in the December edition of The Watch And Clock Bulletin. 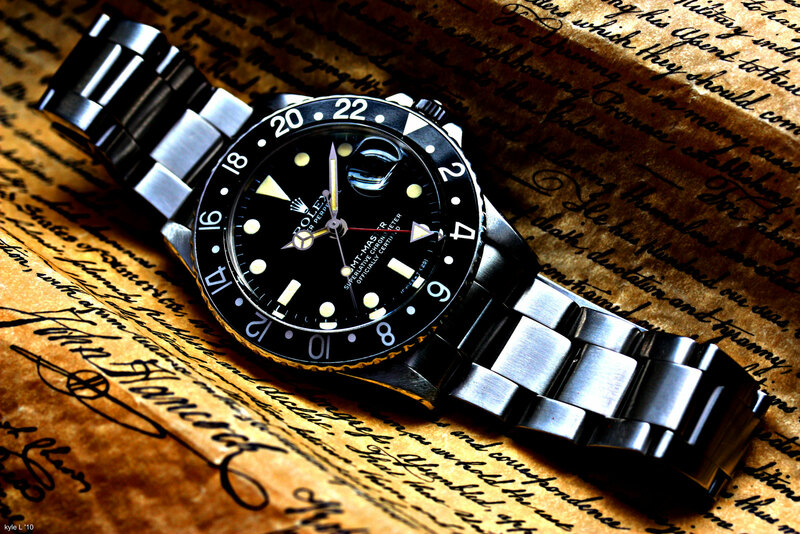 David sent me an early version of his article that covers the origins of the early Rolex Oysters and it was mind-blowing!!! 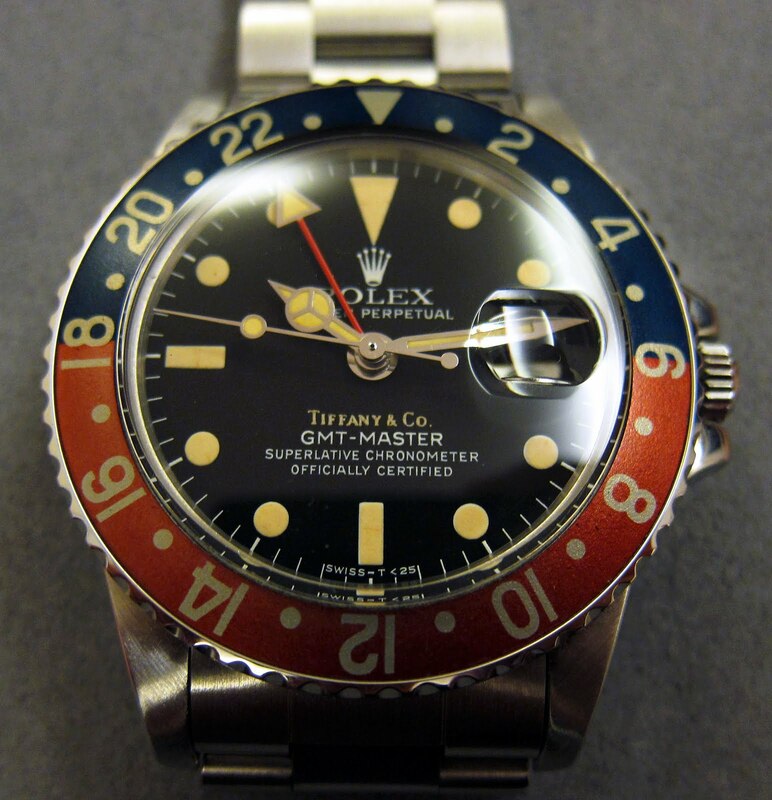 David Boettcher also publishes the absolutely fascinating VintageWatchStraps.com.